We are passionate about helping students to write well. We believe it is the KEY to all aspects of English. A good writer can excel in ALL areas of English. 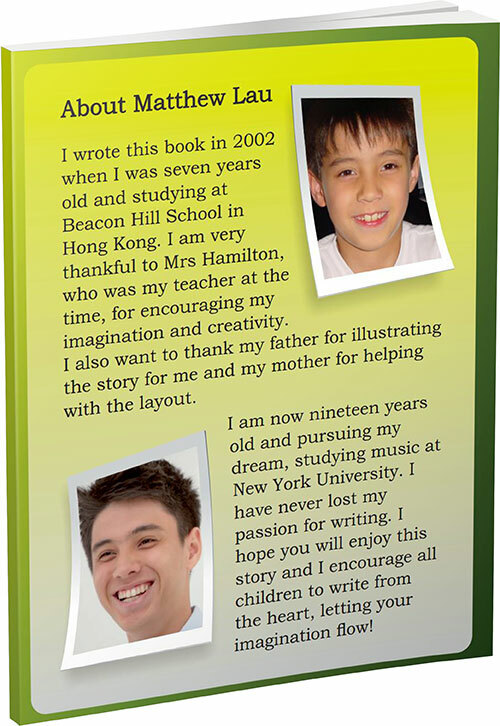 The reason why Hong Kong children dislike writing is teachers in local schools do not encourage and they become afraid. This is not acceptable and damages a child's future. We believe every child has the ability to write well! 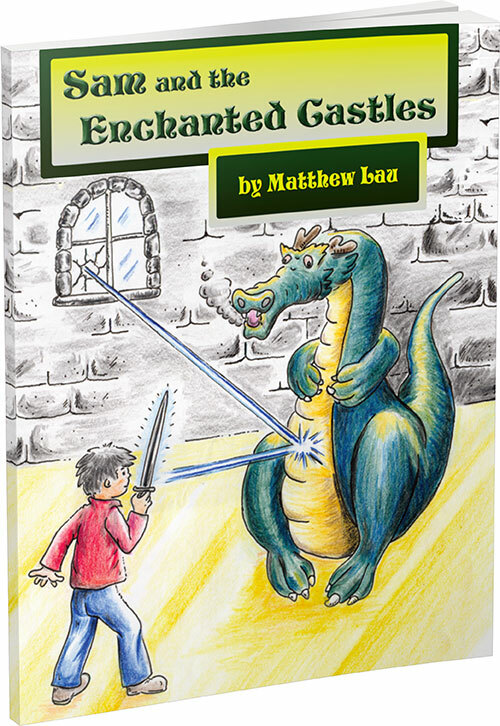 When our son, Matthew was 7, he had his first book published. He wrote it himself and my husband illustrated it. Writing is a key English skill. Whether your child is a native English speaker or a second language learner, he or she will need good writing skills to excel in whatever education system you choose. 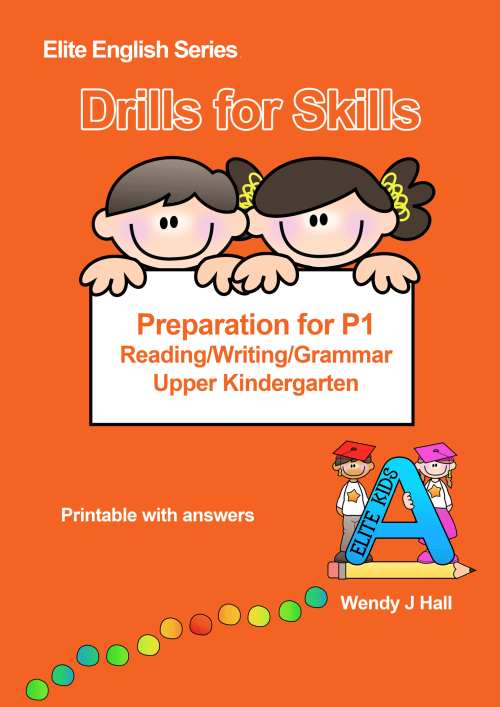 It is never too early or late to improve English writing skills. The good news is there is a lot you can do as parents to encourage your child. It is also worth pointing out that writing goes hand in hand with reading. English composition writing is commonly included in elite school exams and English essay writing is necessary at secondary level. 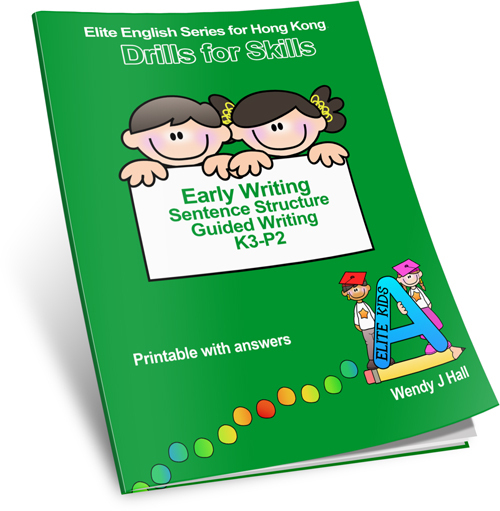 Excel in primary and secondary written exams and assessments by using their English writing skill. Excel in public exams (HKDSE/IGCSE/IB) not only in English but also other subjects (such as sciences and humanities) since many include written essays in English. Express themselves fluently and accurately. 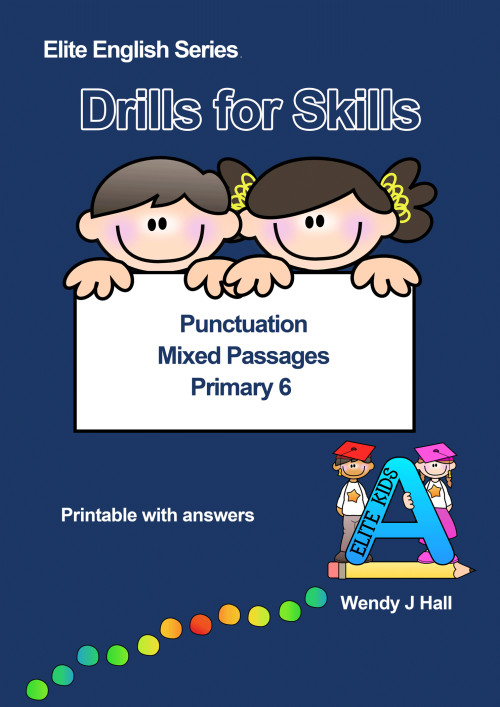 The ability to apply grammatical knowledge correctly throughout a piece of writing (remember that we do not separate grammatical areas, for example, prepositions and conjunctions as they are in worksheets - we combine them all). A broad English vocabulary. This is vital for self expression and to make writing stand out from the competition, especially in the local exams (HKDSE). 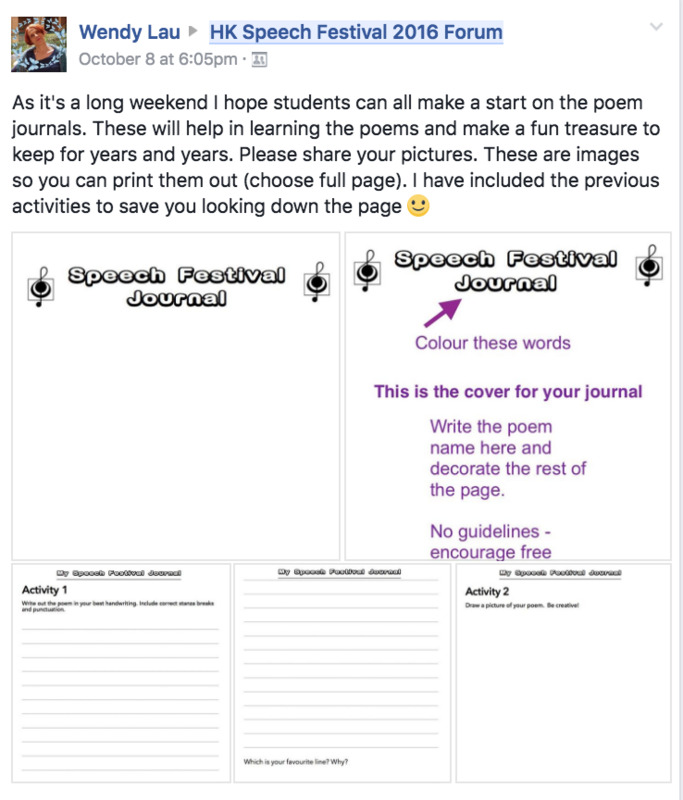 The ability to structure and organise writing. The reader must be able to follow the writer's logic. Paragraphing, topic sentences and supporting details are essential for this. The ability to correctly interpret writing questions. This is vital to ensure that the written work is relevant. An understanding of different formats and genres. (e.g. letters, e-mails, articles and essays). The ability to use the correct tone (formal or informal). An understanding of purpose. The writer must have a clear purpose (e.g. to inform, entertain or persuade). The ability to develop English writing styles to suit the situation. 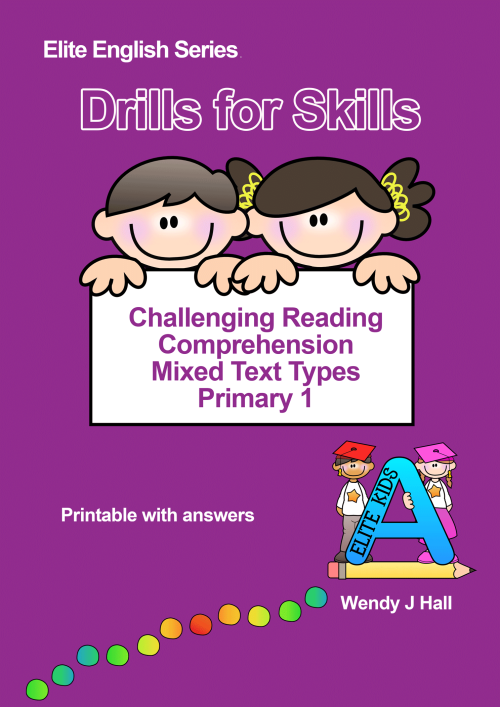 New workbooks for Primary and Secondary coming soon.